We have a brand new charm coming out today! Lucky the Pig is our newest addition to your favourite Cute & Cuddly Section. 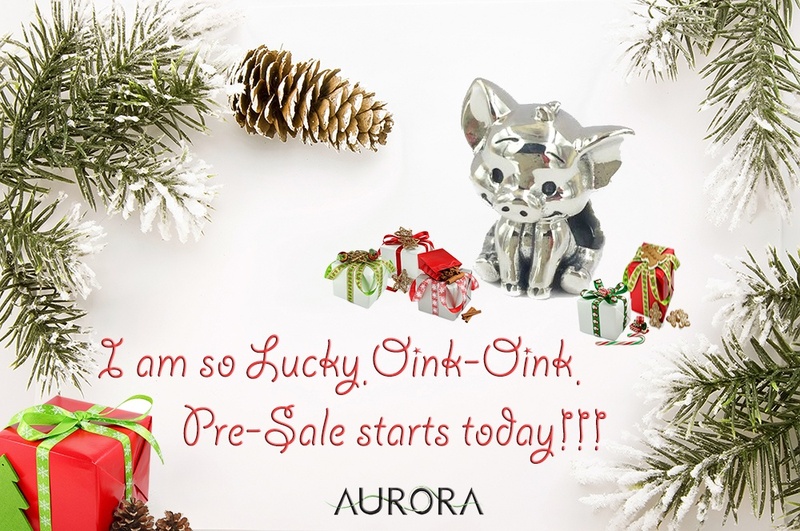 Buy Lucky the Pig here.